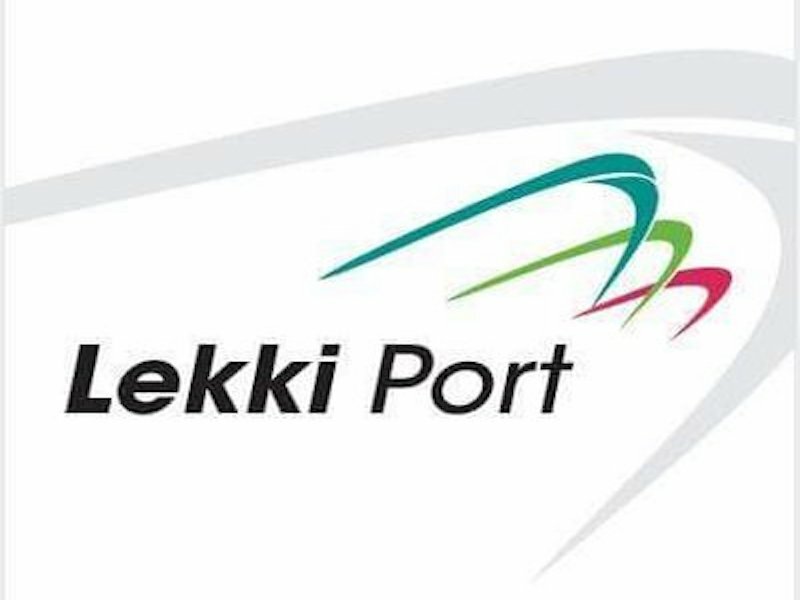 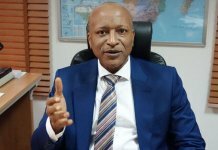 Lekki Port LFTZ Enterprise (LPLE), the promoters of Lekki Deep Sea Port have commended President Muhammadu Buhari on his recent directive to link all the nation’s seaports to rail infrastructure as part of government’s effort to grow the economy. 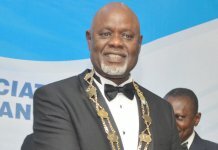 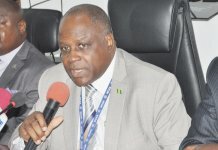 The General Manager Projects, Mr. Steven Heukelom, who spoke on behalf of LPLE during the recent Africa Region of International Association of Ports and Harbours (IAPH) Conference & Exhibition held in Abuja, lauded the directive describing it as a positive step towards facilitating efficient movement of cargo in seaports across Nigeria including Lekki Port when it becomes operational. 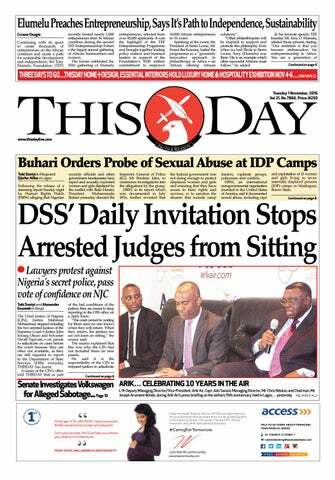 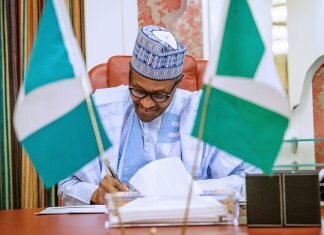 President Buhari had while declaring open the IAPH conference, announced the directive for all ports across the country to be connected by rail.